Pollinators love the Summersweet clethra shrub: it blooms in midsummer with amazingly sweet-scented flowers that flower continuously throughout the heat of the season. Summersweet can have warm golden yellow leaves in fall and is often grown for its fall color as much as for its summer flower display. While summersweet is a highly attractive shrub, it can sometimes overstep its bounds if it’s allowed to roam on its own. 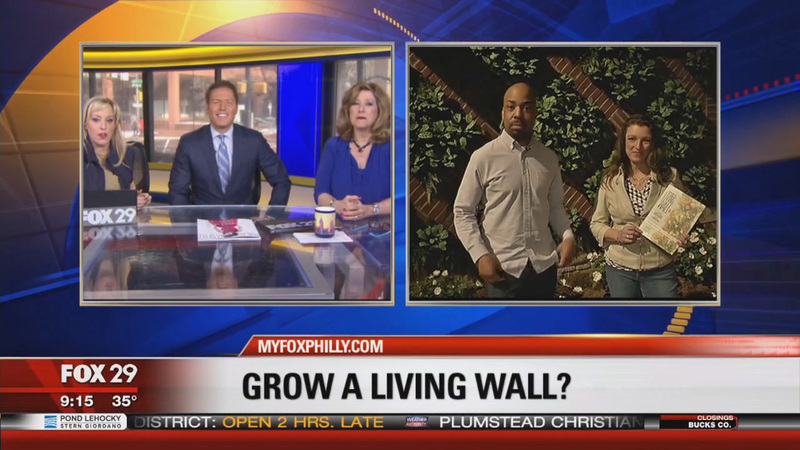 Planting the shrub where its root suckering can be stopped, such as near a wall, fence, or sidewalk border, will help keep the plant contained. Summersweet can be a useful and utilitarian shrub when it is used for challenging landscape situations, such as controlling erosion or preventing standing water issues. Below is an excerpt from the Indiana Getting Started Gardening Guide which can give you further ideas on how to grow this shrub. Added Benefits – Loved by pollinators and butterflies. Fruit is enjoyed by birds. When, Where, and How to Plant – Summersweet prefers a fertile, well-drained, moist soil with full sun exposure. Amend soil with organic matter to improve it or consider raised beds if your site lacks drainage. Plant it in the spring by digging a hole in a well-drained planting area that is the same depth of the rootball and twice as wide. Place the top of the rootball so that is level with the ground. Growing Tips – Water the root system in well upon initial planting. This shrub loves moist soils and should never be left to dry out. Mulch the soil with a 3-inch layer of organic matter to help it hold water and protect it from winter cold. Only fertilize with an organic fertilizer before new growth occurs in the spring if the plant shows signs of undernourishment. Heavy fertilization can increase suckering and reduce flower production. Regional Advice and Care – Suckers can be produced freely once the plant is established and form into large colonies, so these need to be spaded back annually. Summersweet blooms on the current year’s growth, so the best time to prune the bush is in late winter before the new buds have set on the limbs. Cut out dead or broken branches anytime. There are no serious disease or pest issues with summersweet. Companion Planting and Design – Plant this shrub as a glorious blooming solution for rain gardens or to prevent erosion on hillsides. It’s appealing as a naturalized plant, but be careful when naturalizing in woodlands as the suckering plant can take over large areas of the forested landscape. Summersweet is surprisingly tolerant of salt spray and makes a good choice to line walkways that will be salted. Try These – ‘Ruby Spice’ is a deep reddish pink-flowering shrub that grows to 6 feet tall and 4 feet wide. 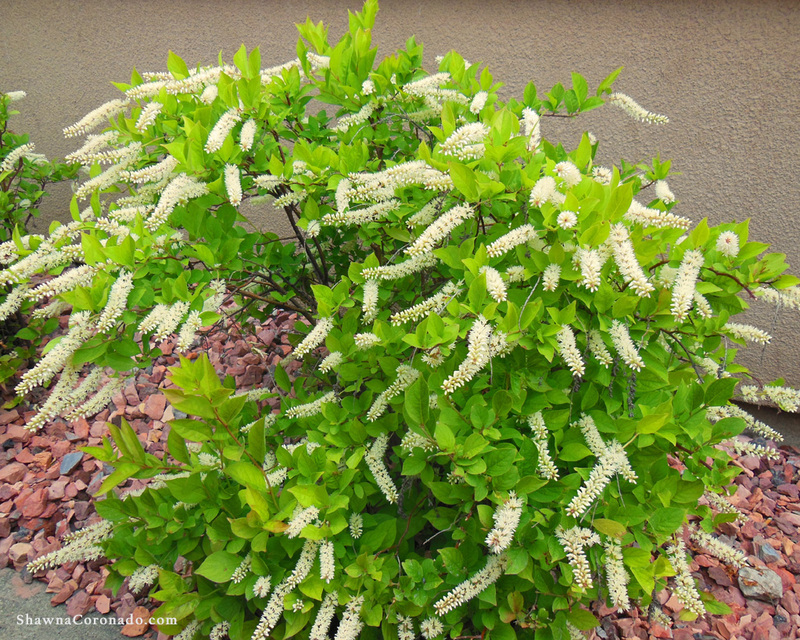 ‘Hummingbird’ attracts hummingbirds and butterflies with its white spiky flowers. This shrub requires constantly wet soils. ‘Sixteen Candles’ grows 3 feet tall with large, upright white flower spikes. Would you like to know more about shrubs and plants, particularly for gardens in the Midwest? 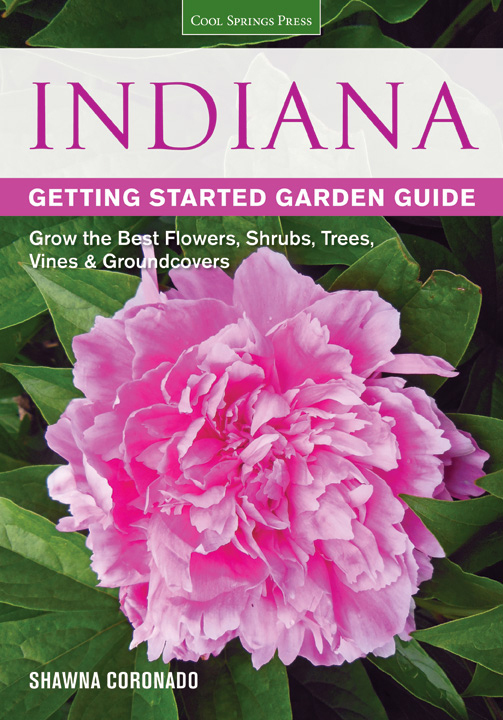 Please get my book, the Indiana Getting Started Garden Guide.